Start banking wherever you are with Cobnks Mobile! 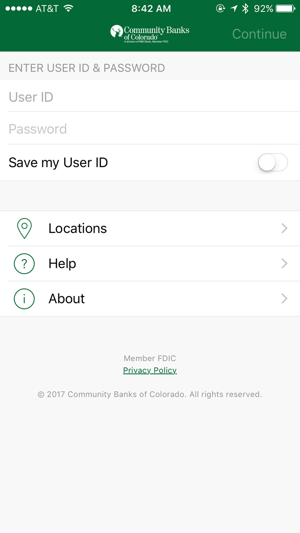 Available to Community Banks of Colorado Personal and Small Business Online Clients, Cobnks Mobile allows you to check balances, make transfers, pay bills, make deposits, person to person payments and find locations. 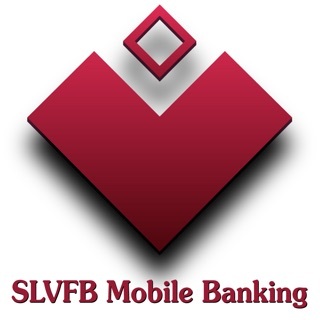 - Find nearby Banking Centers and ATMs using the device’s built-in GPS. Additionally, you can search by zip code or address. 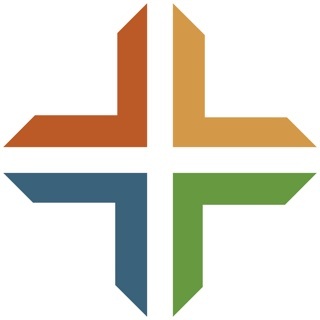 Community Banks of Colorado is a division of NBH Bank, Member FDIC. 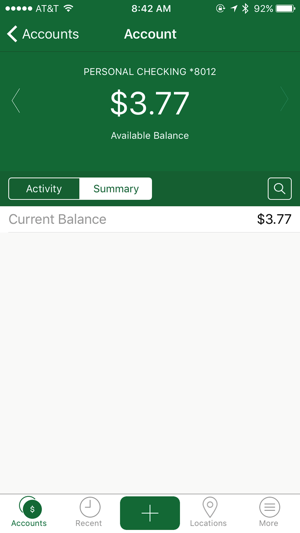 This is the absolute worst bank app I have ever seen! I am constantly having issues with entering my password, which I know I am doing right, then I get locked out and have to call to get it unlocked. Then I am on and it doesn’t show me accurate activity in my account. I know a automatic payment has posted, because of less money being in my account, but when I find it in the list it is not there. 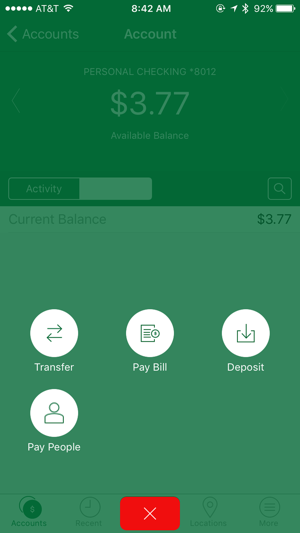 However some of my items listed are listed twice, I have called a bank teller to find out what’s going on and that item was not charged twice, it’s just this horrible app! I will be changing banks because of this issue. I can’t even get it reloaded, after getting the message time and again, device id not found, I cd and was told to deactivate all my devices and start again. 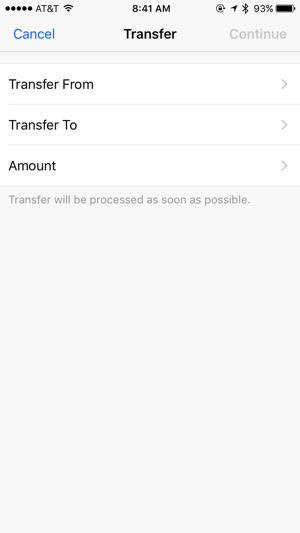 In activating my device, instr said need to complete 4th step by following link to bank-there was no link. Also get ‘device ID not found’ after reactivating and reloading the app. (Which never completes the loading circle). Now what? The security features of this app make it less secure. I have a secure password that I use to login with Face ID. If I have a VPN on or am traveling it shuts off Face ID. This forces me to change my password from the secure one to one I can remember and have to type in every single time. 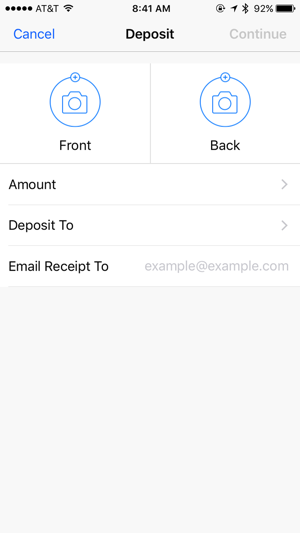 The only reason I even try to use the app is remote check deposit. This is one of the poorest apps I think I’ve ever used. Janielle, we apologize for the issues you've had with the Facial ID Recognition. We will pass this along to the developers. If you need any more help, please reach out to our Client Services & Solutions team at 877.877.0395.